fruity? nutty? boozy? 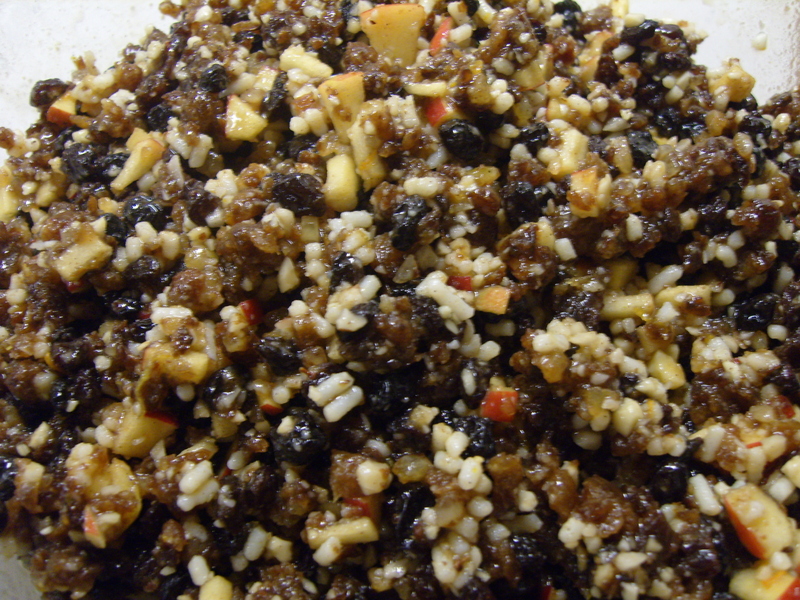 it’s Christmas Mincemeat! 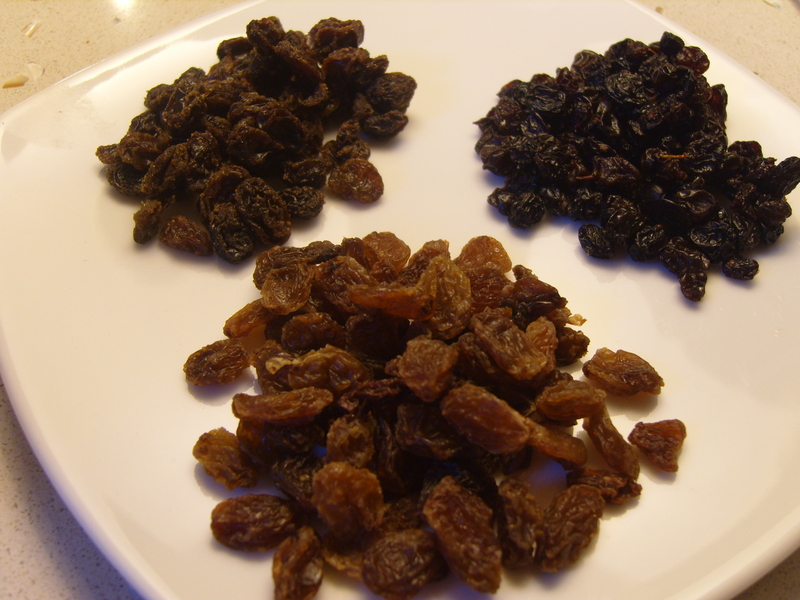 I have just realised that there’s not much time left until Christmas and I haven’t made any Mincemeat yet. This recipe is perfect to make now as it only really requires two weeks until it’s ready to eat. 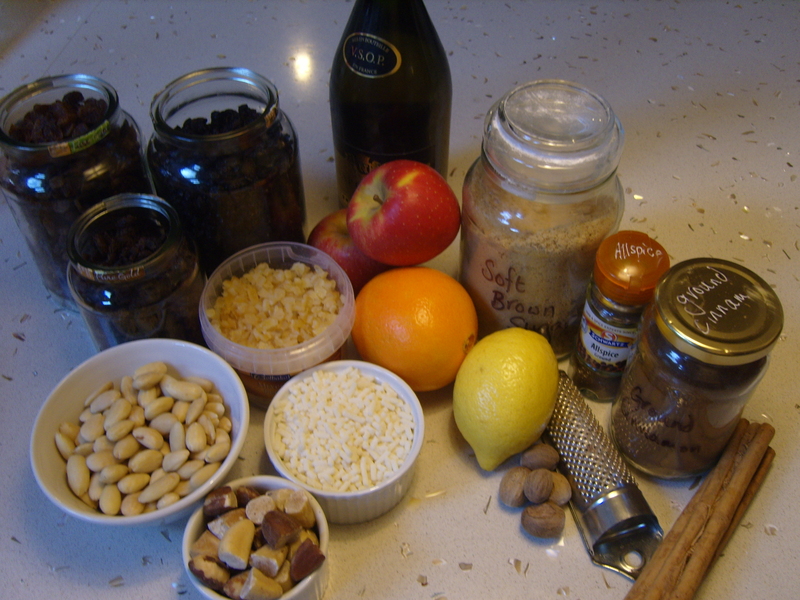 The best thing about making your own is that you can adjust the ingredients to suit your own taste (I like it with lots of nuts in and I generally spend the next two weeks opening the jars & pouring more brandy in!). This is so easy and knocks the spots off the shop bought stuff, make it now and let it stand for a few weeks for the best mince pies you have ever tasted! When you are ready to cook them, use either homemade or shop bought Shortcrust pastry rolled out to less than half cm thick. 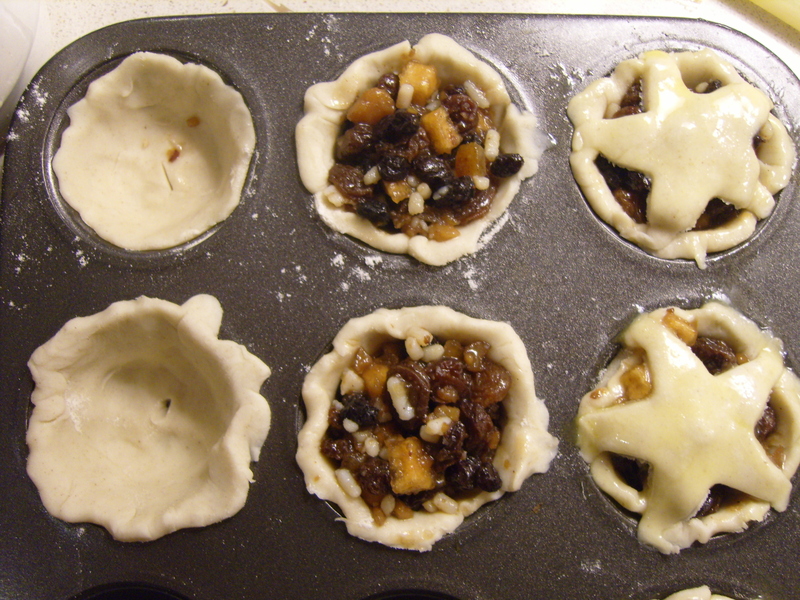 cut out circles & put into a greased bun/muffin tin & prick the bottoms, fill with mincemeat then either leave open or cover (remember to prick the lid) & brush with melted butter. Cook at 200°C for 8-10 mins (for mini ones like mine) or 15-20 mins (larger ones) until they are golden. Serve hot or cold sprinkled with icing sugar! 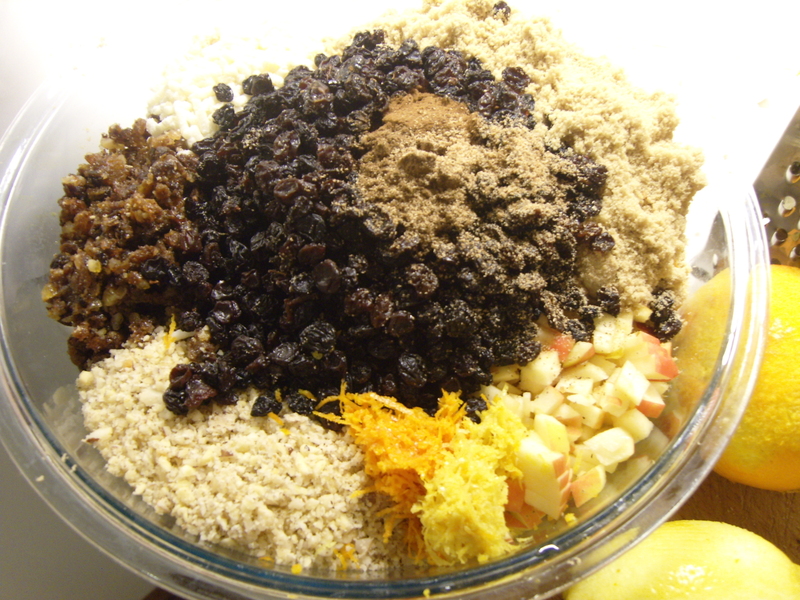 This mix should keep well for 6 months if stored in a cool, dark place. 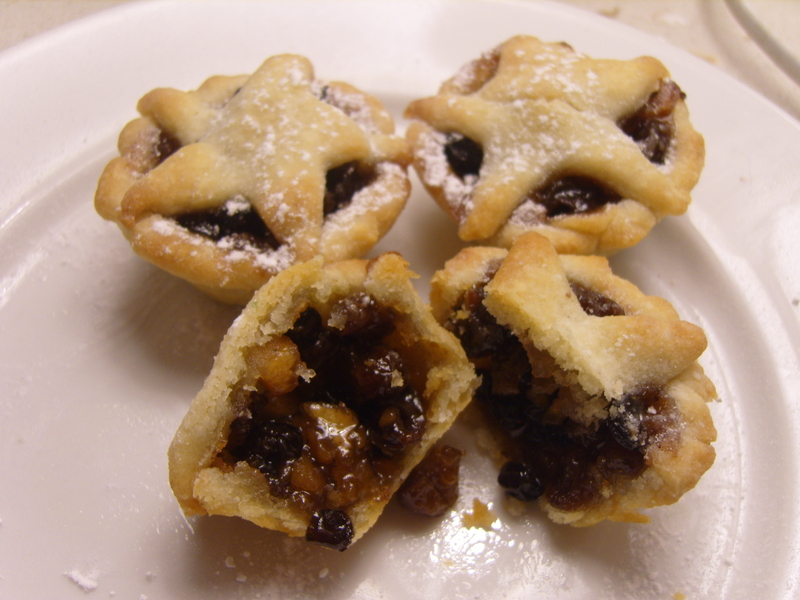 Made my first batch of 2011 mince pies last night! 12 delicious mini bites of heaven! 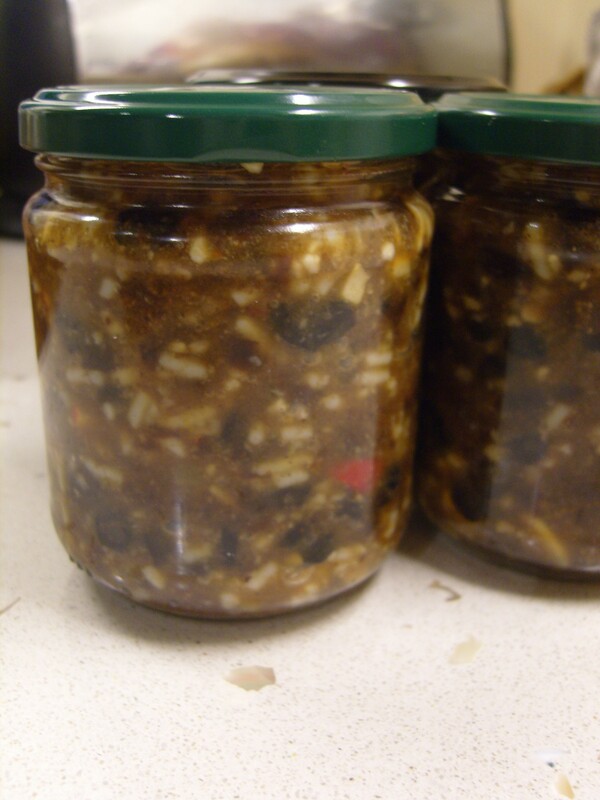 There’s still time to make your mincemeat! Going to make this tomorrow! cutting it fine on the two weeks thing but hey ho!